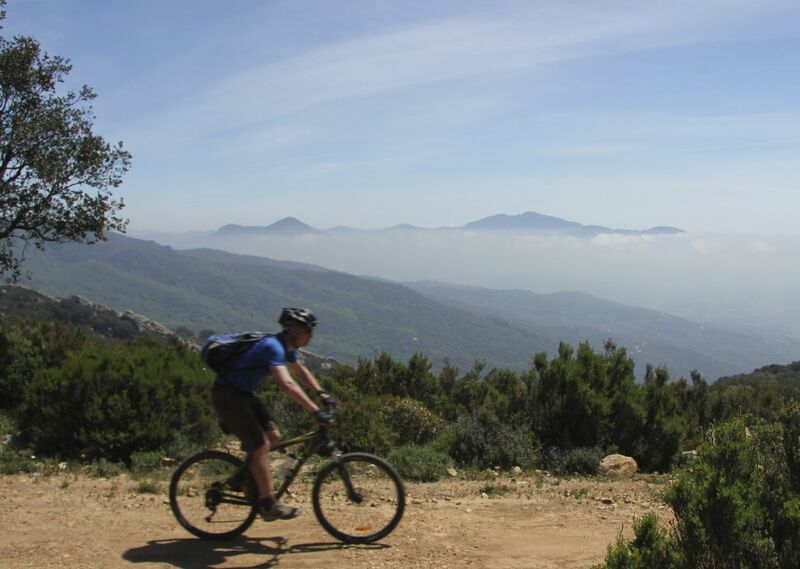 Join us for this once-in-a-lifetime adventure through the heartland of Spain on one of our flagship mountain biking holidays. 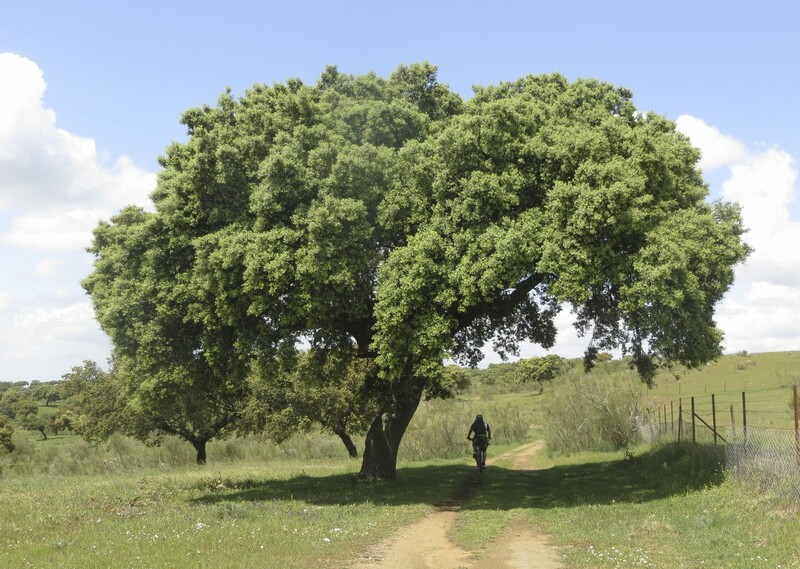 The Ruta de la Plata is an ancient trading and pilgrimage route taking us from the quintessentially Andalucian city of Seville through the green valleys of the far north west to the beautiful granite city of Santiago de Compostela. 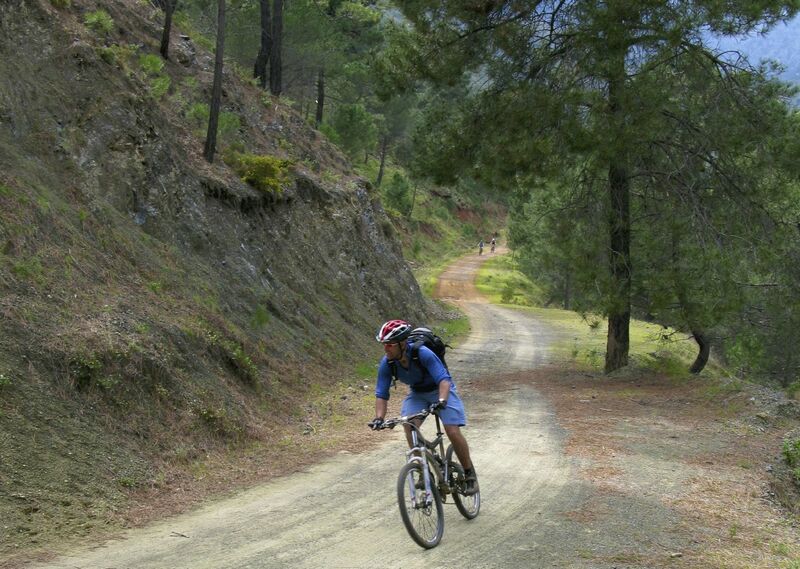 This is Spanish wilderness biking at its best with long climbs, thrilling descents and new challenges every day. 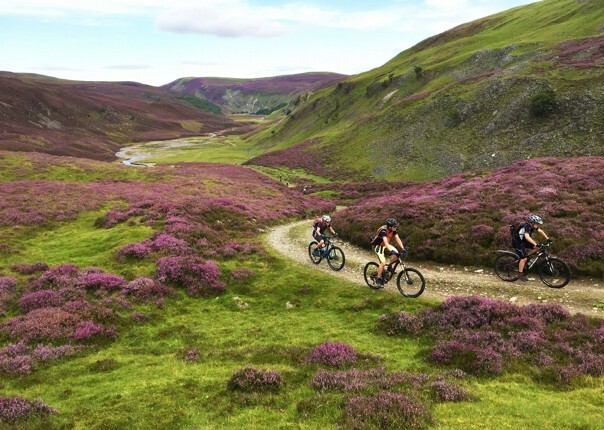 Each day the route leads us ever northwards over a range of paths, tracks and remote trails. 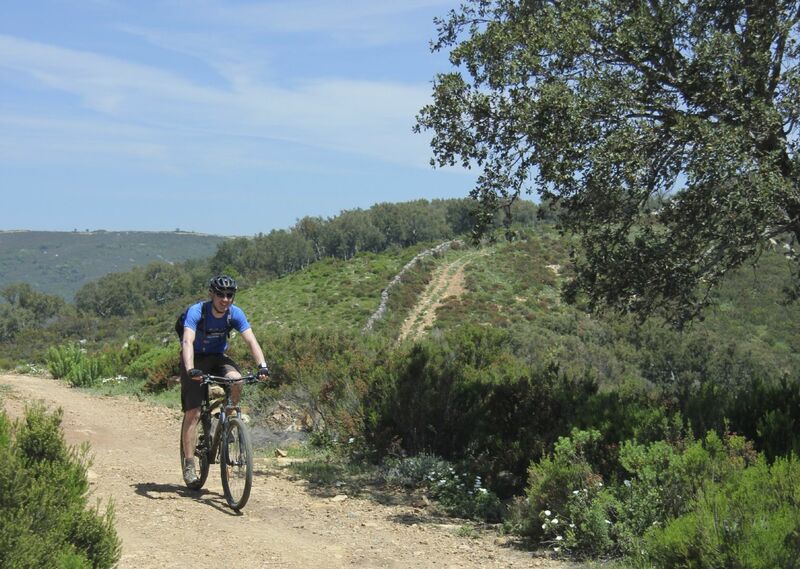 The terrain is incredibly varied, with sections of cobbled Roman roads, singletrack, dirt paths, and some quiet country roads to link the route together. The scenery is epic with high mountain passes, Roman viaducts and incredibly diverse flora and fauna along the way. We follow in the footsteps of centuries of traders, troops, travellers and pilgrims, all of whom have left their mark and added to the character of the route. 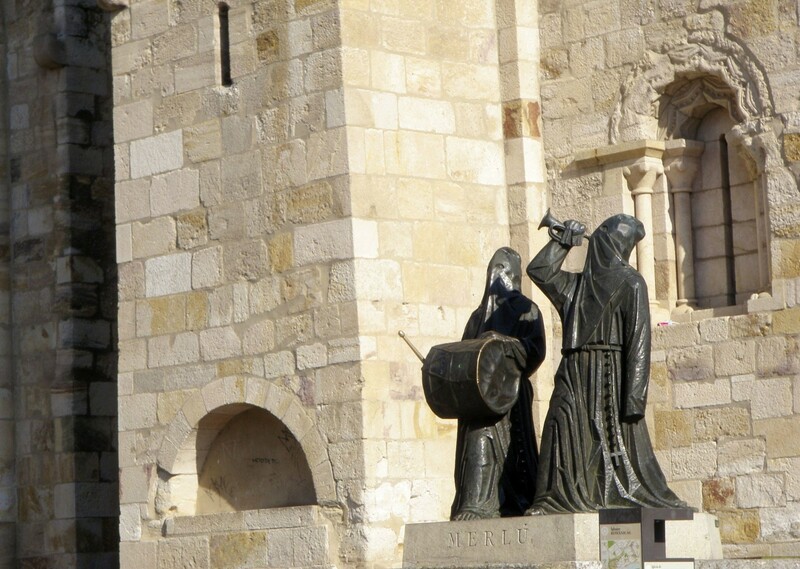 We pass over Roman roads and through beautiful towns and cities such as Merida with it’s amazing Roman monuments, Caceres and her perfect medieval centre and Salamanca’s engaging Plaza Mayor. The diversity of landscapes make this trip an unforgettable experience. 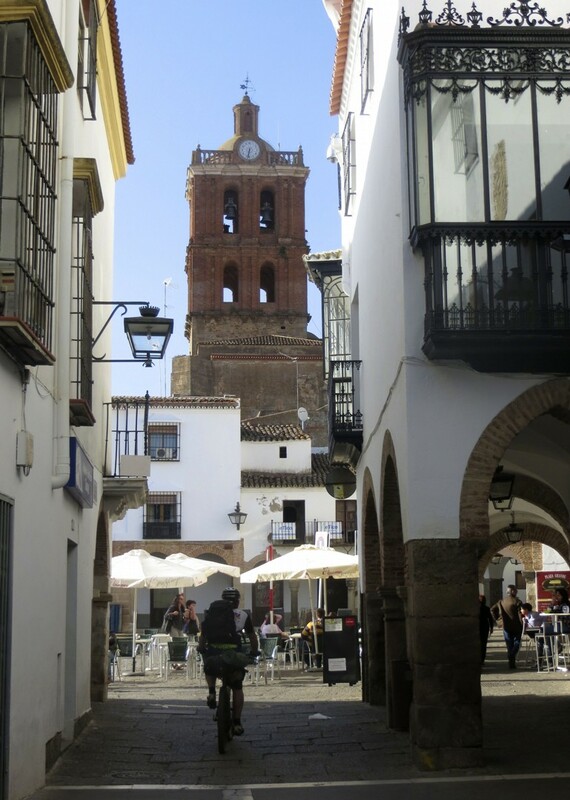 Our journey traverses the Iberian Peninsula covering approximately 1,000km through some of Spain’s least populated areas, such as Extremadura. 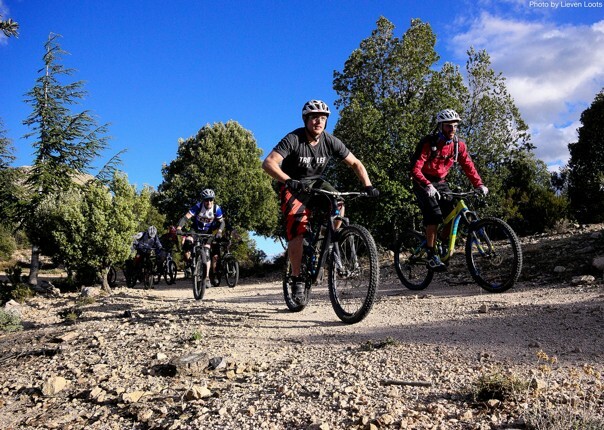 While the route is rough in places, the overall technical level is not demanding and all intermediate level riders will be up to the challenge. 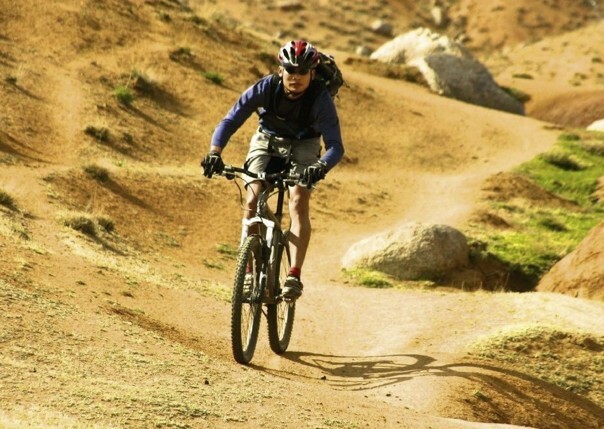 However a high level of fitness will be required due to the many long days in the saddle. 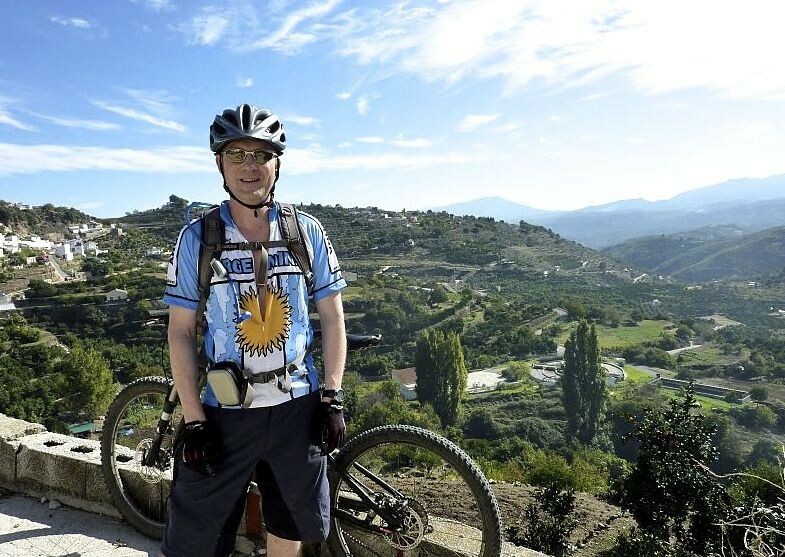 Ruta de la Plata from Saddle Skedaddle on Vimeo. Great biking for the whole trip! 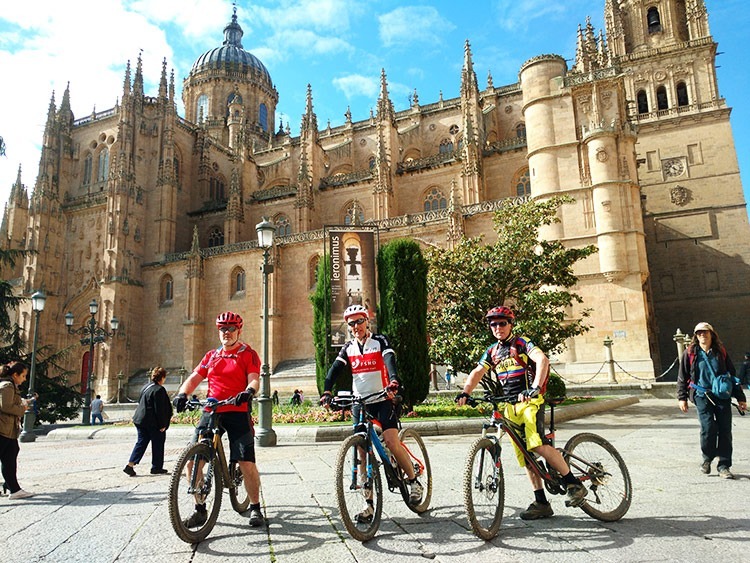 If you are looking for a challenging cross-country place-to-place trip across Spain then this one is for sure going to be hard to beat!! Second week for me was more enjoyable as it had more technical ups and downs. I took my own bike, but had I known the quality of hire bikes would have hired one. All the guides were great. Nothing too much trouble, Steve is a really nice lad, Alan did great job and Sabine couldn’t do enough for everybody. Great cook and always happy. 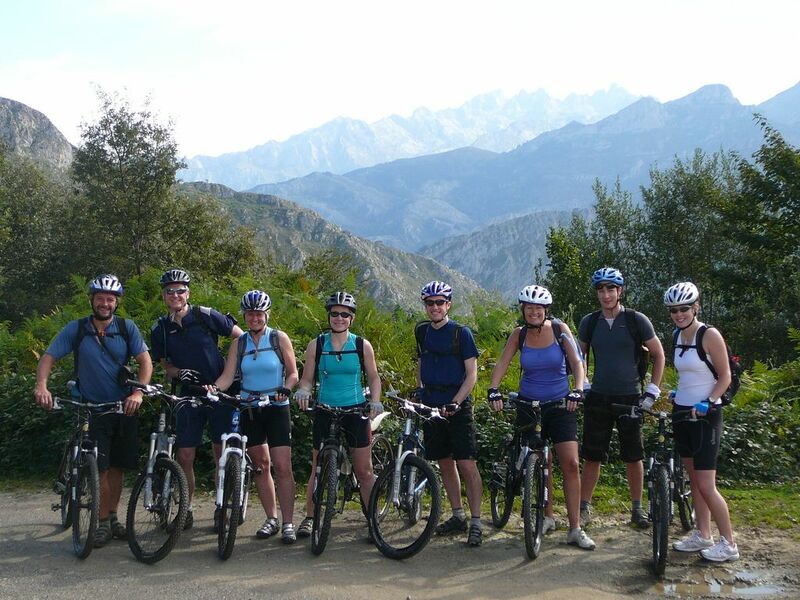 Looking forward to doing the Sierra Nevada next and maybe even venturing to Peru too… can’t get enough!! If I had a bucket list, I would put this one back in to do it again! 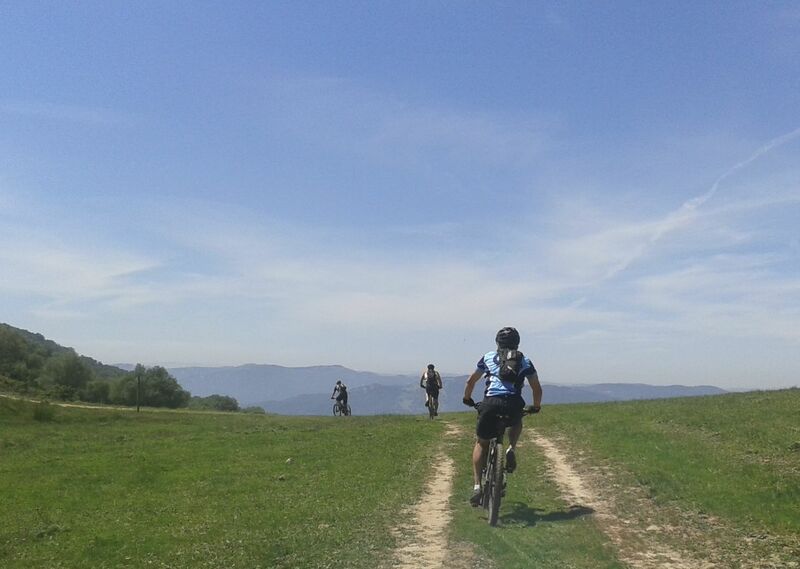 Dan is an excellent tour leader and once you are out on the trails it is like just riding out with friends. It would be a pleasure to do another ride with them. The best meals on the trip were the lunches. Skedaddle have maintained their reputation! 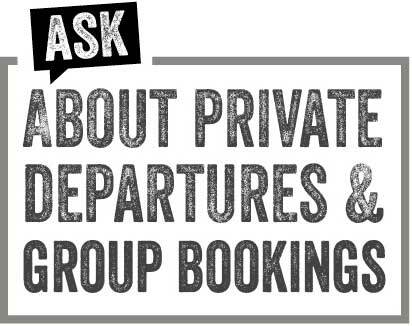 The fact that 6 people, most whom have never met, can be together in a relativly isolated group and still get on is testament to both Skedaddle holidays, the guides and the people that choose to ride with you. If I had a bucket list, I would put this one back in to do it again! Good trip good company, good food. Brilliant but hard work. The last day, the agony was over, drinks in the plaza one of the best holidays ever but completely knackered. Andy was good company and an excellent Tour Leader. Steve, Al, and Sabine were good company and provided an excellent service. Sabine’s lunches were particularly good. 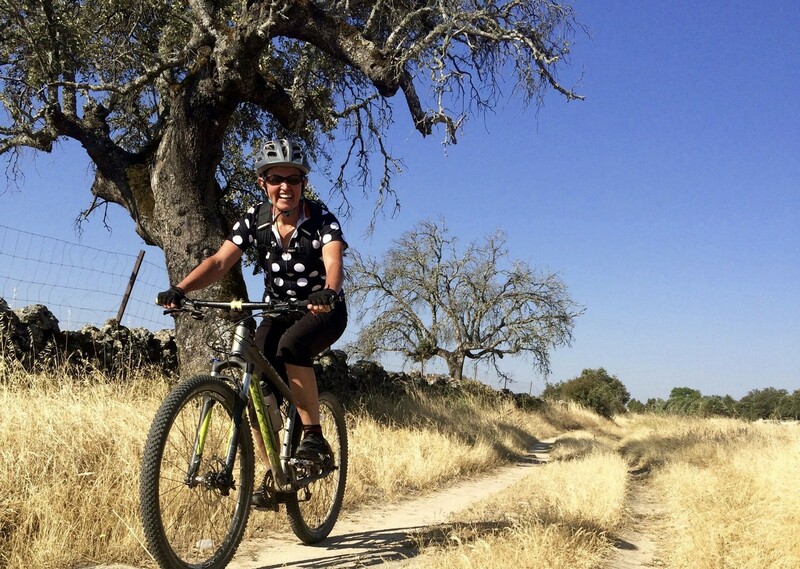 The post Customer Story: Biking the Camino appeared first on Skedaddle Blog.